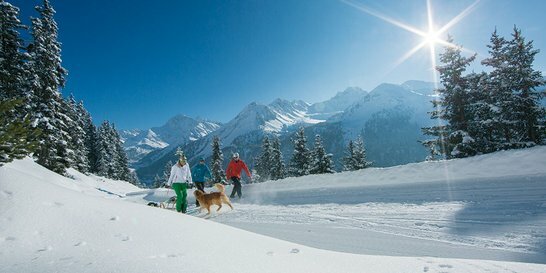 Winter holidays in Sölden stand for activities and sports in abundance. 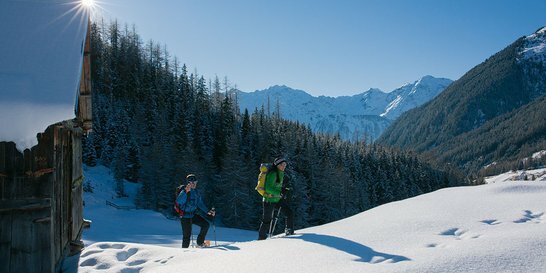 Skiing, snowboarding, cross-country skiing, tobogganing, snowshoe hiking ... are only a few of the countless possibilities to explore the scenic landscape and some of the Alps' most outstanding places of strength within the Ötztal mountains. And what's best, our splendid DeKupi’s Appartements are right at the heart of this holiday heaven – welcome to the Hot Spot in the Alps. 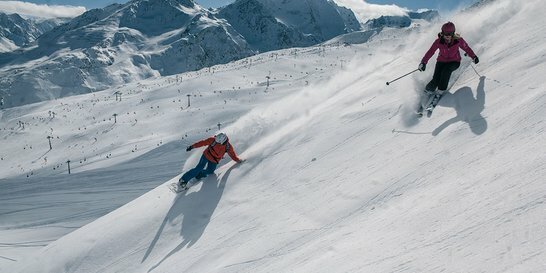 You can look forward to a very special winter vacation coupled with a high level of comforts offered at our apartments in Sölden. 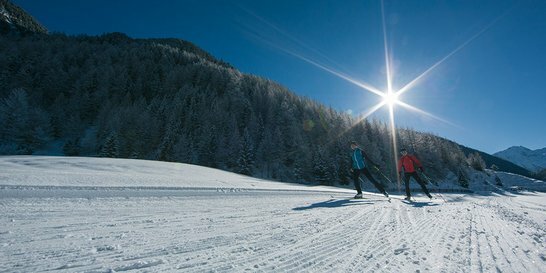 Winter sports galore in the Hot Spot in the Alps. 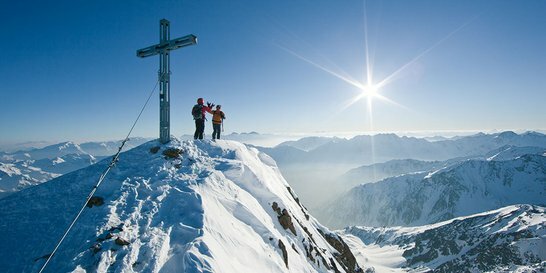 Skiing pleasures in the Diamond of the Alps. Fun-filled tobogganing for all the family. 195 km of groomed cross-country skiing trails. The beauty of nature off the beaten tracks. Step after step towards new heights.